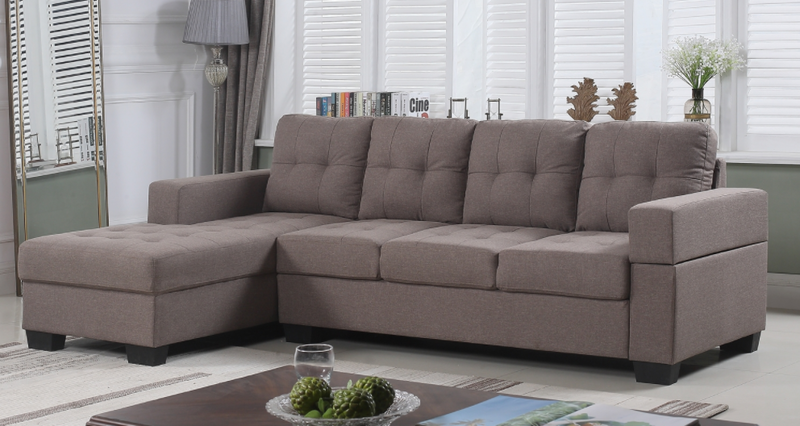 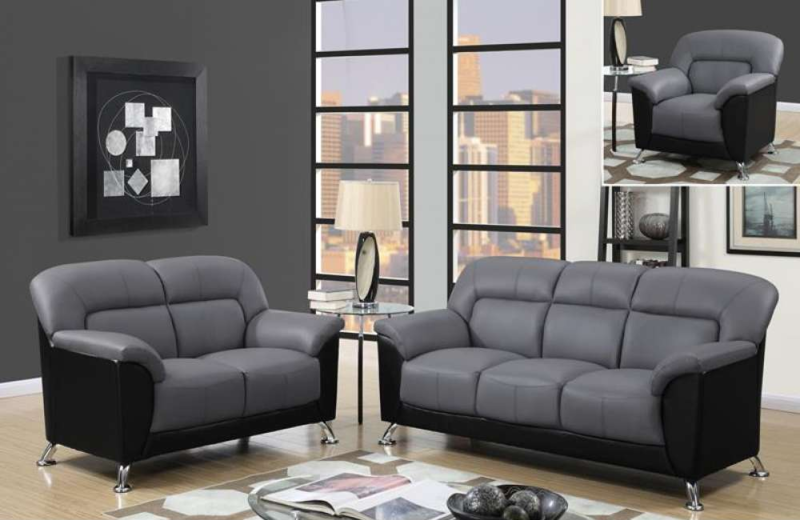 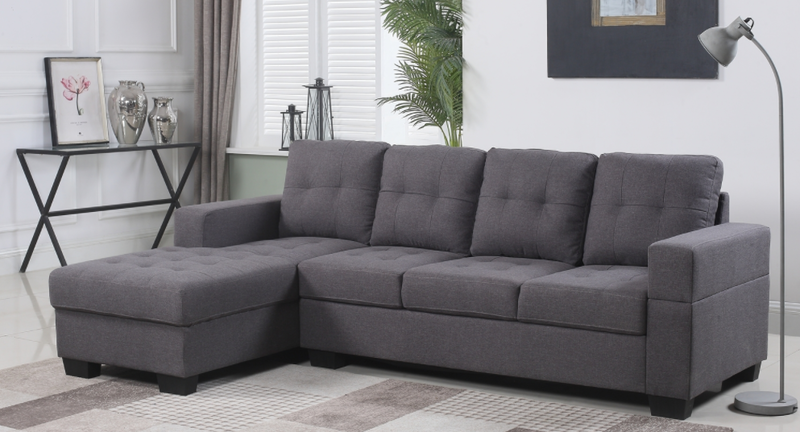 T-1236 Sofa Lounger Sectional – A contemporary style with plush cushioning, this sofa sectional includes a floating ottoman for left or right facing and comes with 2 accent pillows. 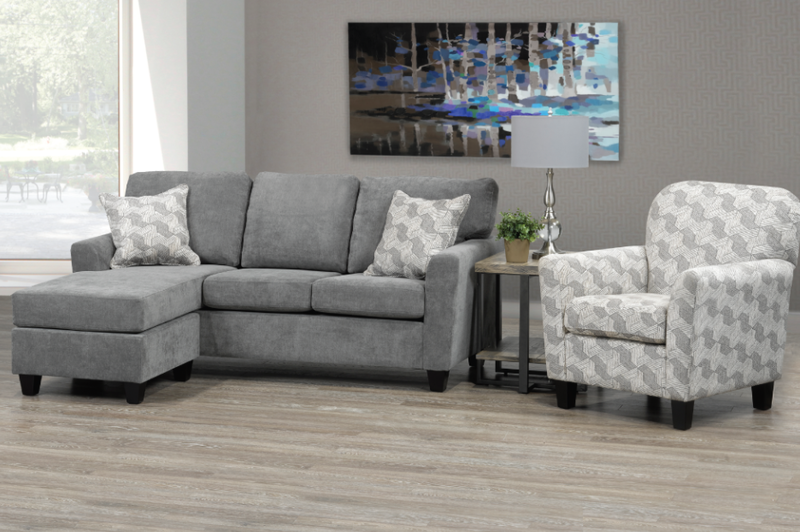 T-455 The perfect neutral-colored accent chair for any living room. 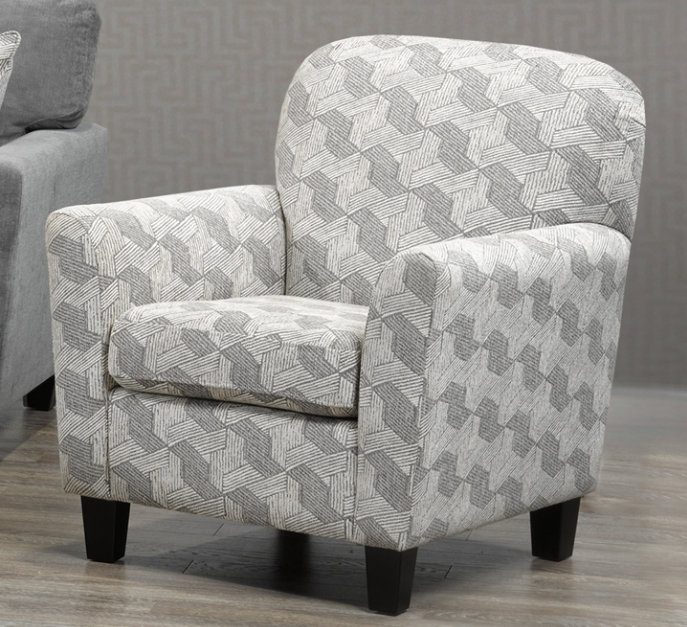 Designed to last, this accent chair offers a firm, and extremely comfortable seating opportunity, and is draped in unique Mandini Stone linen-style fabric. 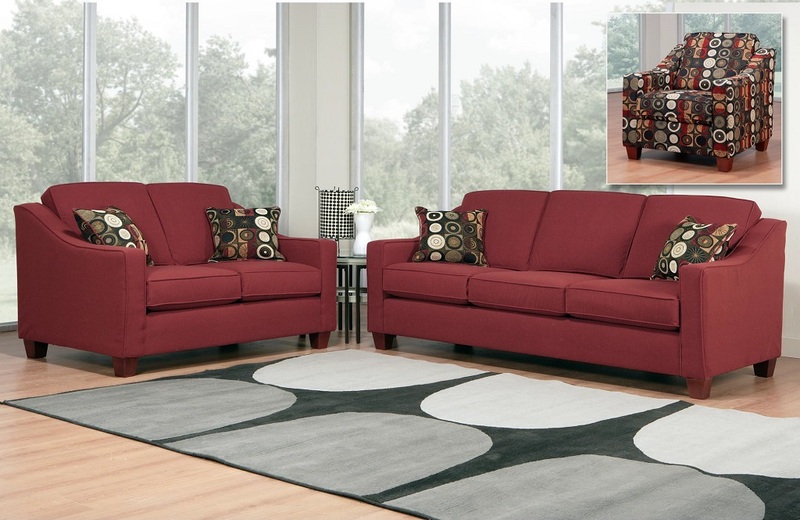 Match this chair with T-1236 Sofa Sectional for added value.